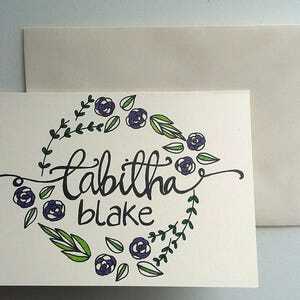 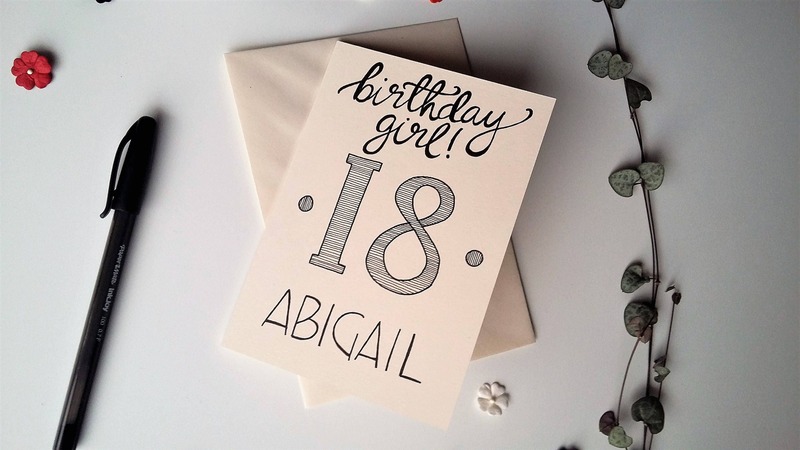 This is a fun birthday card, featuring a flowing italic script proclaiming 'Birthday Girl', and the special person's name underneath. 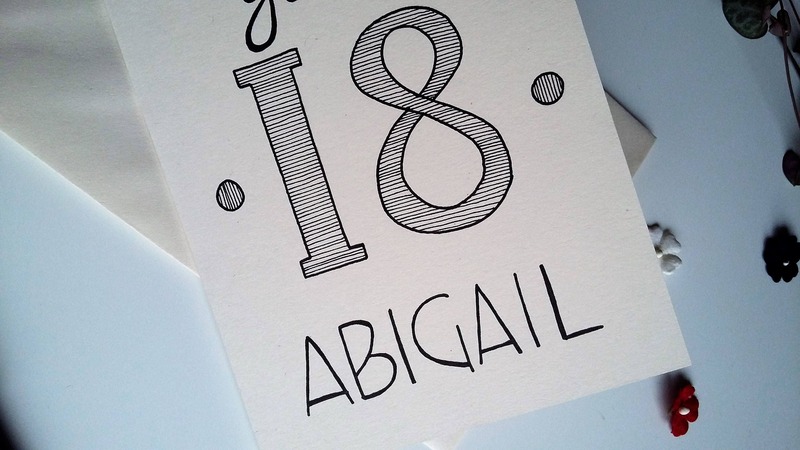 And make it extra special, the age they've reached is included boldly in the middle. 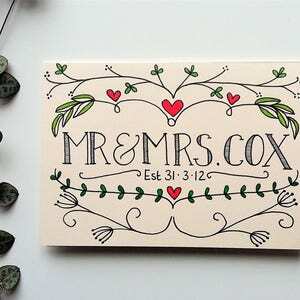 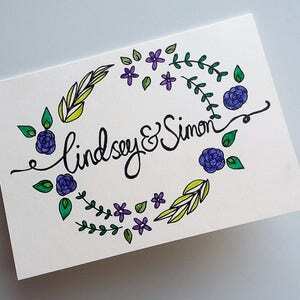 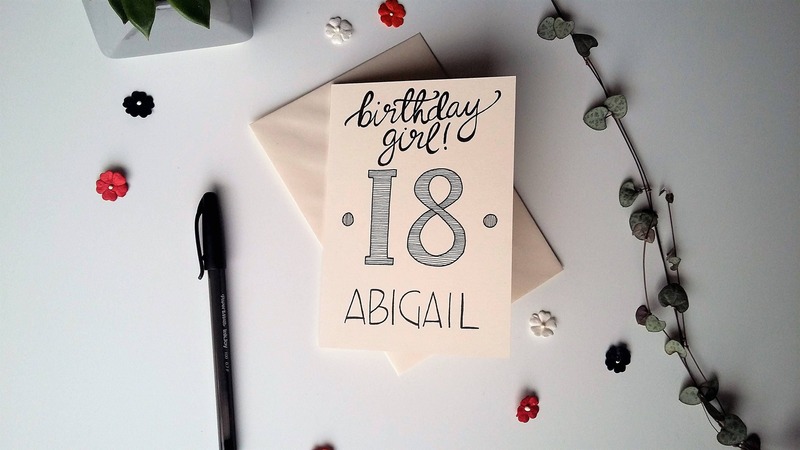 Shown in the example as 18, the card is made to order so you choose the age! 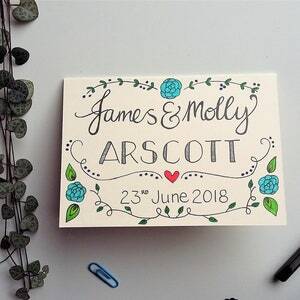 It doesn't have to be a traditional 'milestone' age. 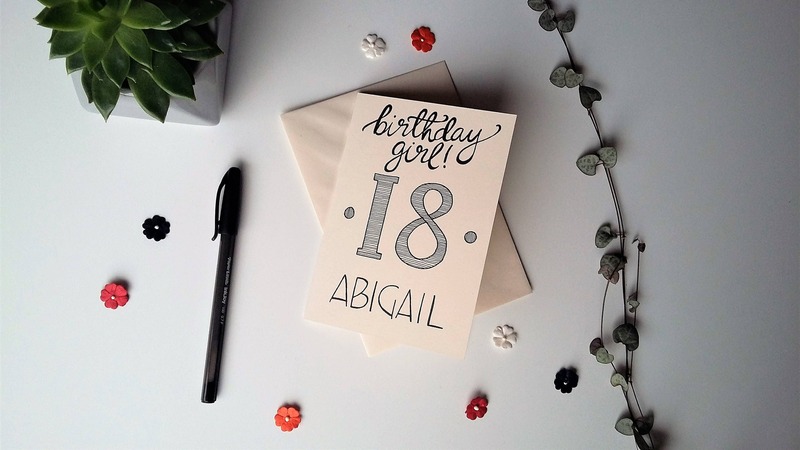 The message of 'birthday girl' with *name* below, is hand written in mixed modern typography. 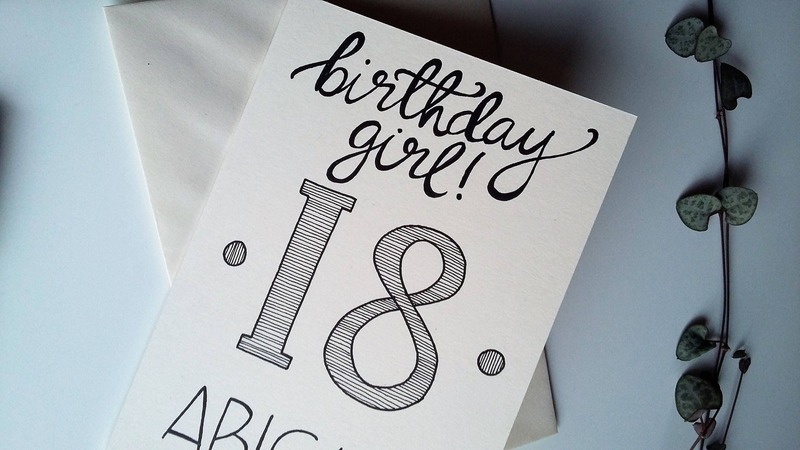 The age being celebrated is added in a bold font at the centre of the card.